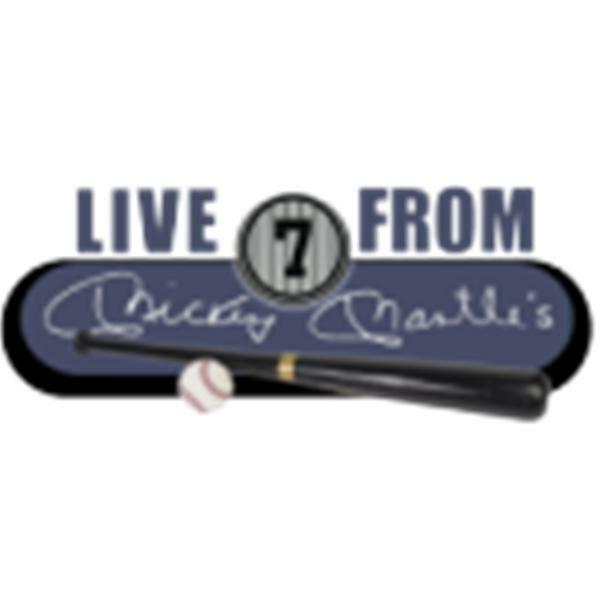 If you liked this show, you should follow Mickey Mantles Live. Ted Berg from SportsNet New York joins Mark Healey and Joe Janish to discuss the Mets and Yankees as they open September. Will there be a Subway Series? Listen and find out!